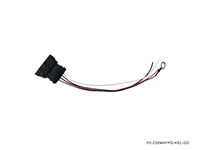 P2M turbo timer harness is a direct fit vehicle application harness for a plug and play install. 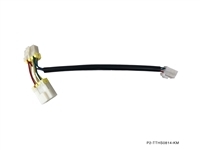 The harness utilize thick gauge wiring and insulation to handle the ignition voltage without interruption. 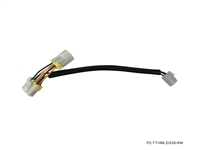 The timer harness plug works with all popular turbo timers such as Greddy, Apexi, Blitz, and HKS.